How to export cell Tooltips to excel as comment tips? 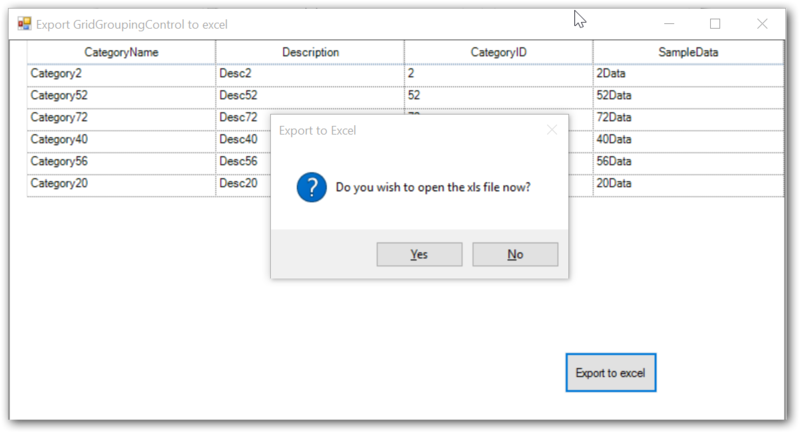 To export cell Tooltips to excel as comment tips can be handled by using excelConverter_QueryExportRowRange event. Comment tips can be added by e.ExcelRange.AddComment()method.